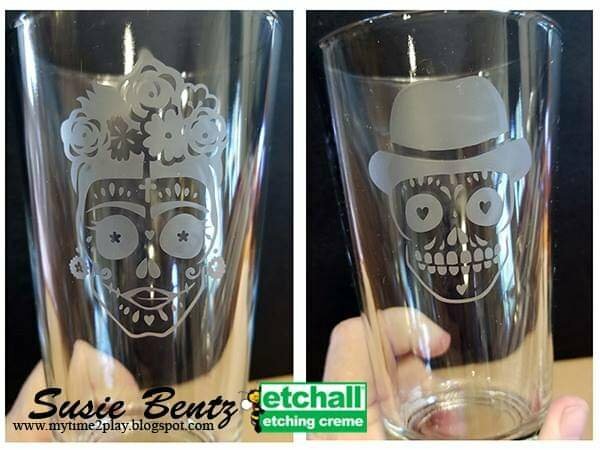 Join Susie on the 25th and Etch a pair of pint glasses with super cute Sugar Skull couple. No supplies needed. You will be weeding the vinyl stencil, using transfer tape and EtchAll etching creme. Fun and easy craft just in time for Cinco de Mayo.